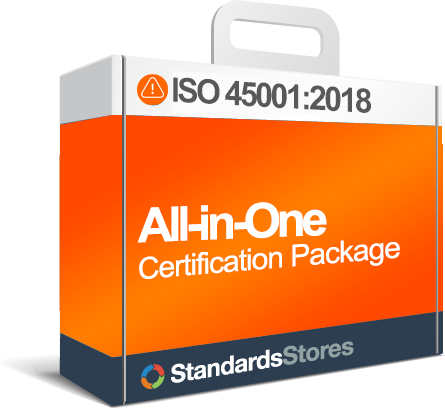 The course is intended for ALL of the employees in an organization so they understand the importance of ISO 45001:2015 and their role in meeting the requirements. 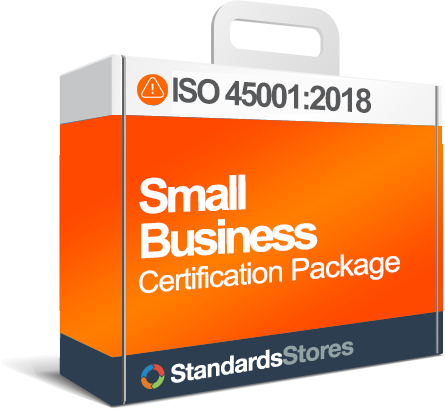 The ISO 45001 Overview 86 slide PowerPoint includes detailed speaker’s notes covering: fundamentals, basics of SMS and ISO 45001, and establishing your SMS. 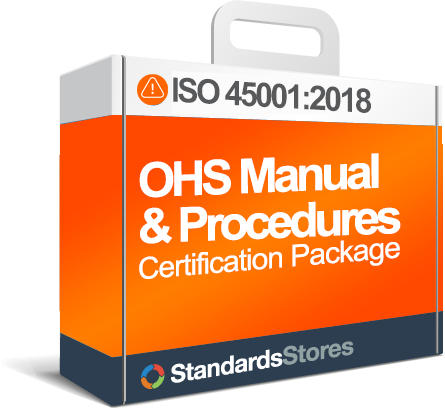 The ISO 45001 Overview 52 slide PowerPoint includes detailed speaker’s notes covering: fundamentals, basics of OHSMS, and establishing your OHSMS. Keep your employees informed and involved in the ISO 45001 project. We’ve done the work for you! Employee awareness is a critical aspect of a successful project. The Occupational Health & Safety System belongs to everyone in the organization, and needs to be followed and maintained by each employee. These flyers improve awareness and knowledge of ISO 45001 in your organization.